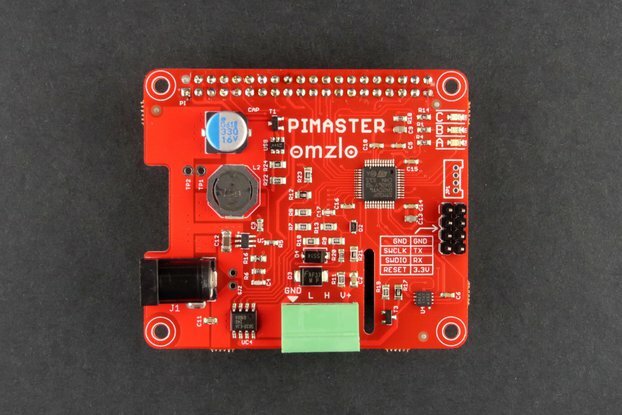 PiMaster HAT for the Raspberry Pi. 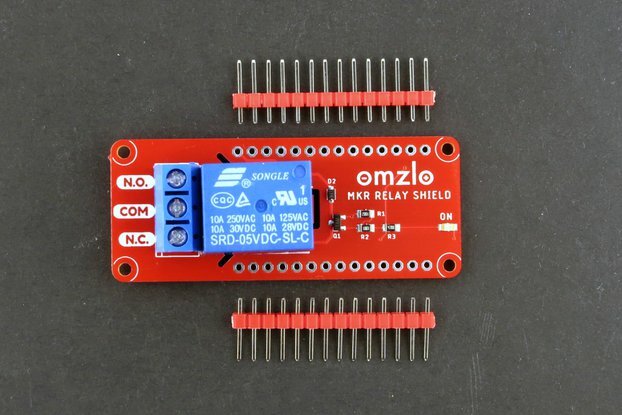 I'm the main designer and founder of Omzlo.Com (http://omlzo.com), where we like to play with Arduino, Raspberry Pi, Atmega328, STM32F0 and SAMD21. 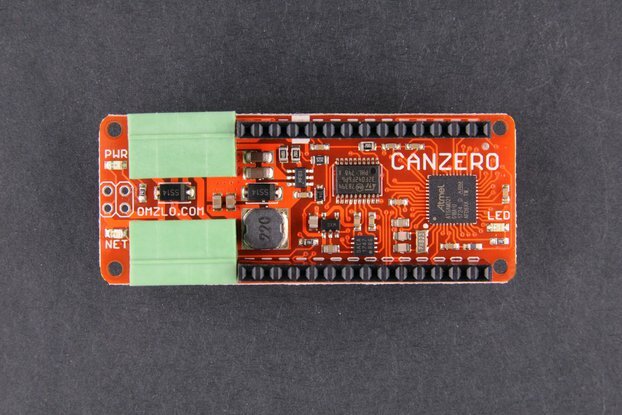 We are building an Arduino-compatible IoT networks based on CAN bus. 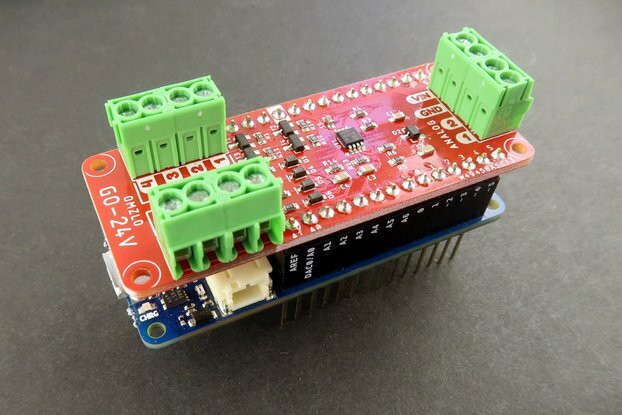 We love open-hardware, sharing and hacking. I'm French but live in Greece. In my past life I have been a cryptographer, a consultant in smart-card payment security and a privacy expert. Today I share my life between cloud security and electronics. I'm the main author of Cardpeek: an open source tool to explore the content of smart cards. 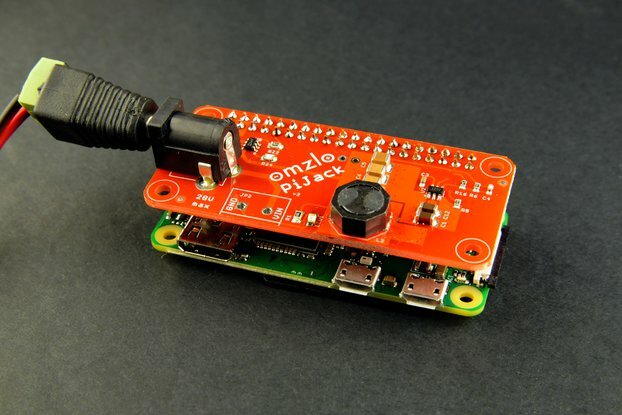 This works really well and is now turning my rpi zero off and on again at timed intervals. 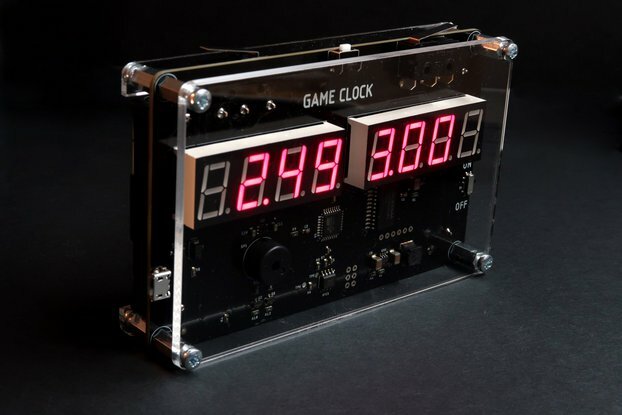 —The Game Clock displays, per request, by default, "1970" on the left display, and "2019" on the right display. —Pressing the central tach switch briefly once allows the user to change the year displayed on the left display (using the left and right snap action micro-switches to go back or forward in time in one year increments). —Pressing the central tach switch briefly a second time allows the user to change the year on the right display. —Pressing the central tach switch a third time sets the edited year dates. —Long pressing the central tach switch (approx. 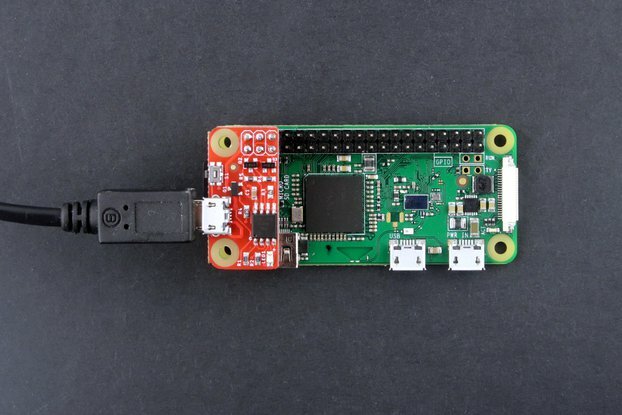 3 seconds) will give the user access to the display brightness setting (using the left and right snap action micro-switches to adjust the brightness down or up).